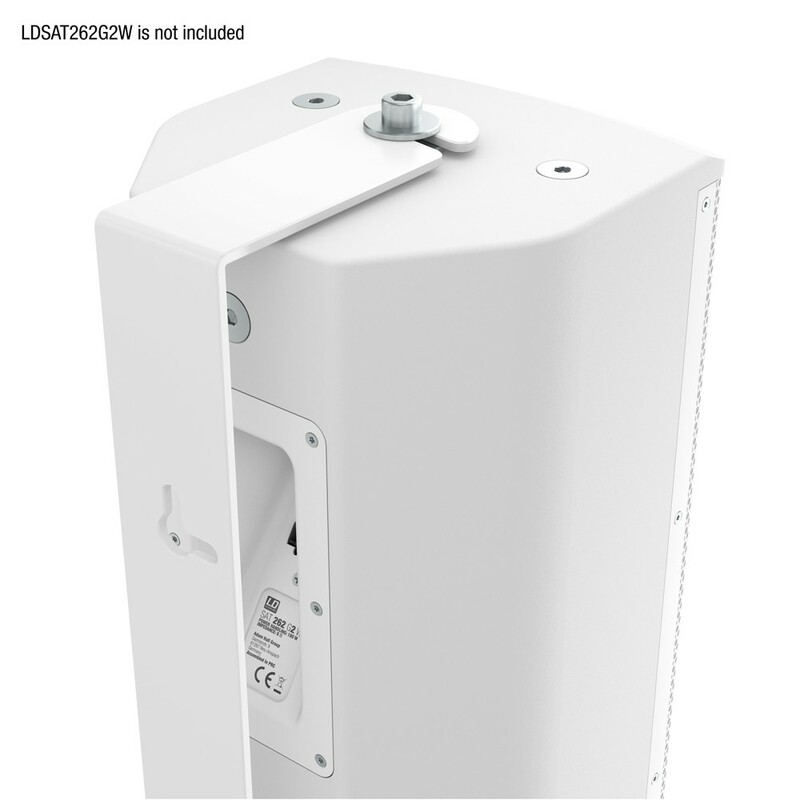 Made of heavy duty steel, this U-bracket is custom designed for mounting the LD Systems SAT 262 G2 installation loudspeaker parallel to walls. It lets you swivel the speaker for optimum orientation. The wall mount is available with a black (item no. 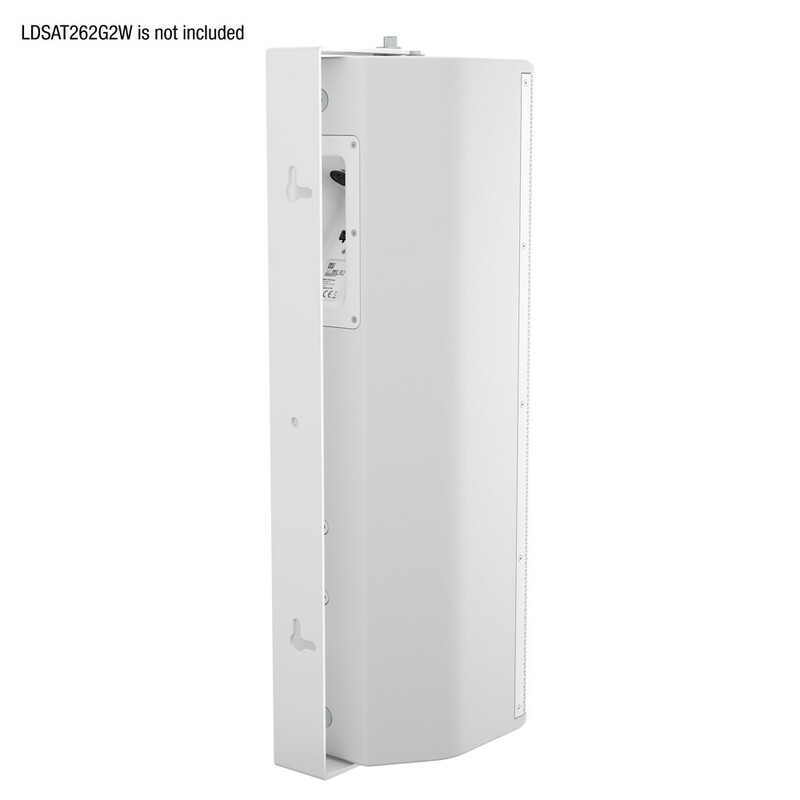 LDSAT262G2WMB) or white powder coating finish (item no. LDSAT262G2WMBW).